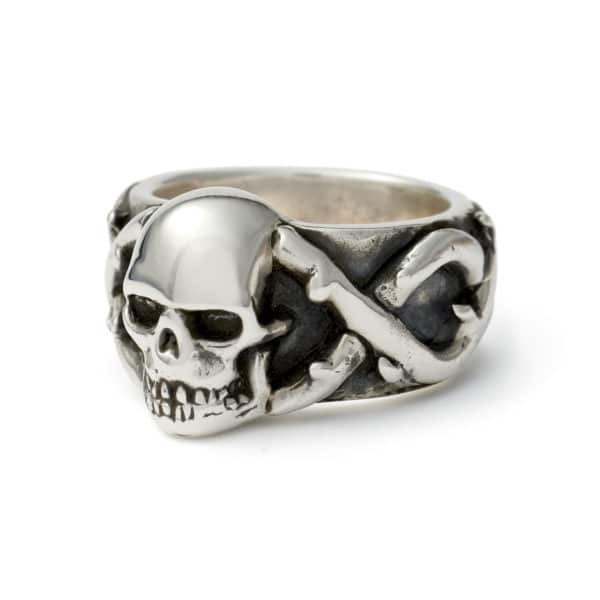 Made in honour of our long time friend and customer Lemmy Kilmister. 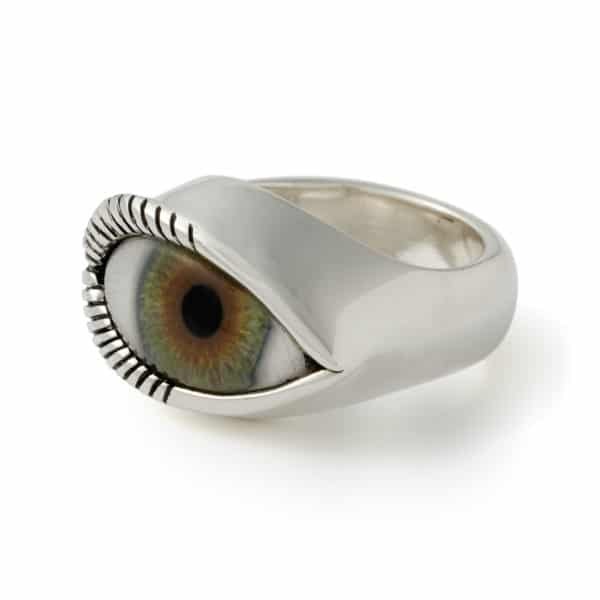 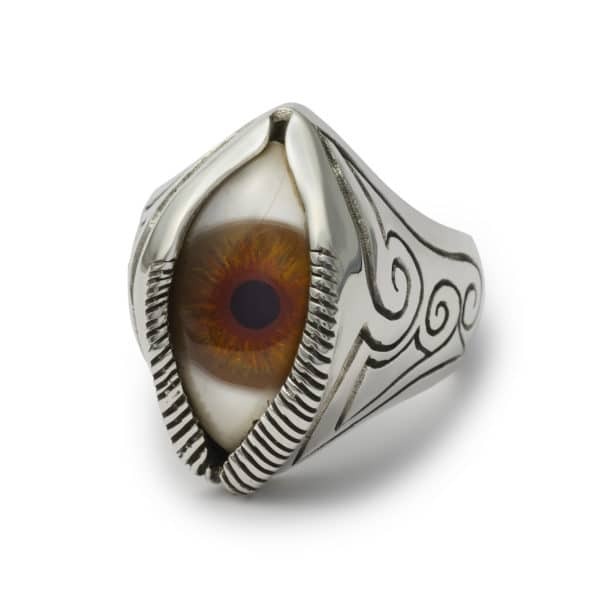 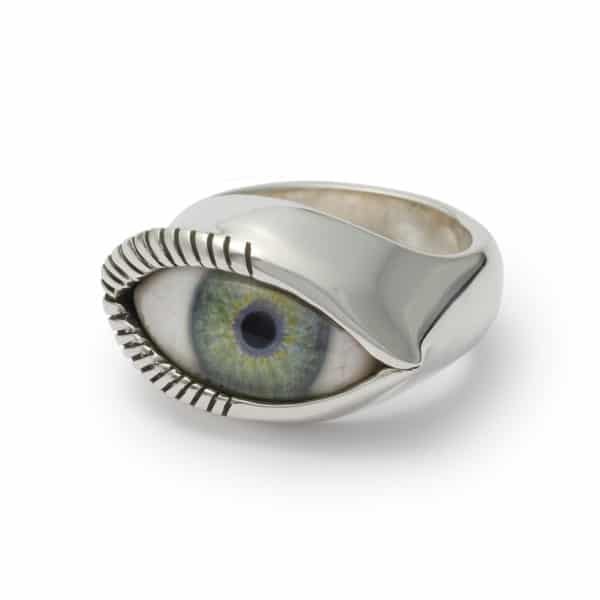 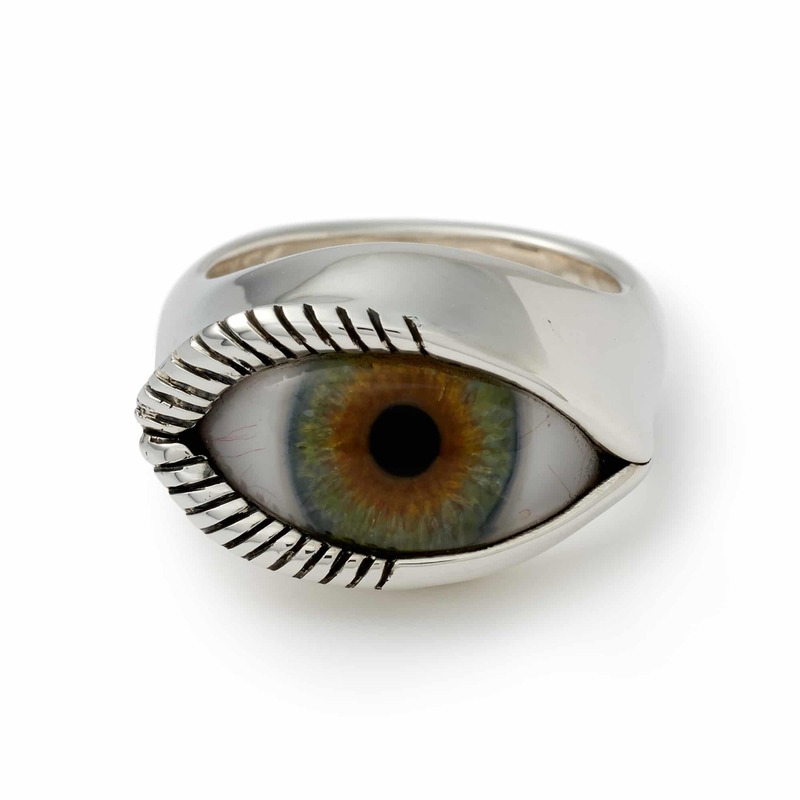 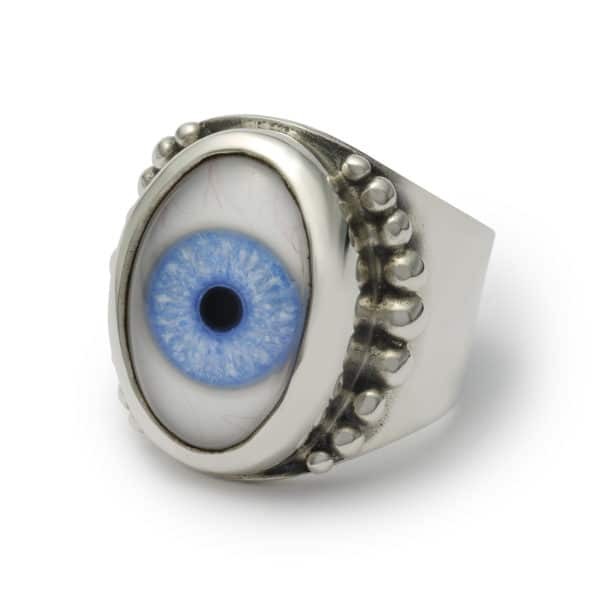 Made from 925 sterling silver and a real handprinted prosthetic eye from the London Eye Hospital. 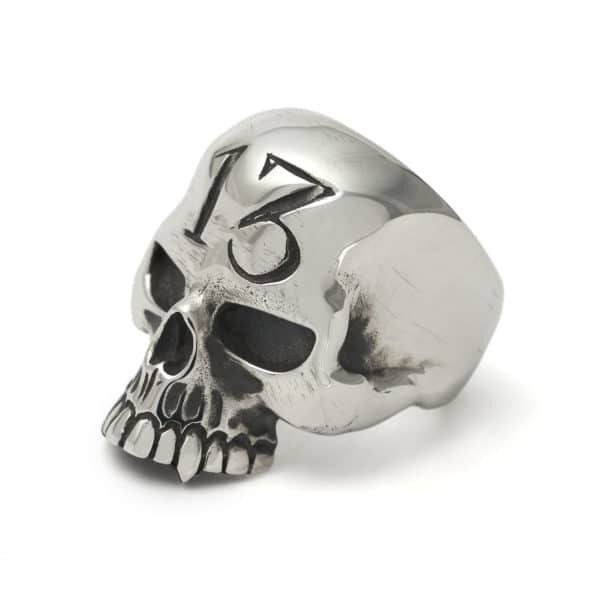 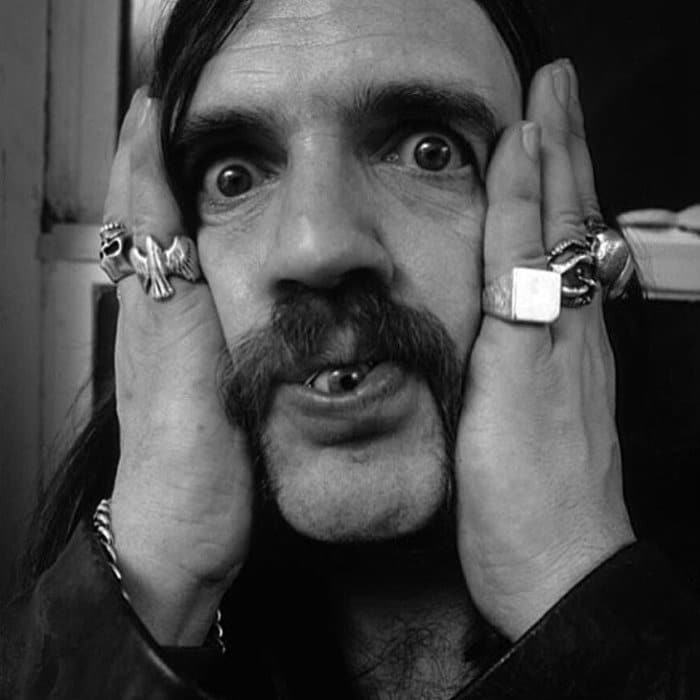 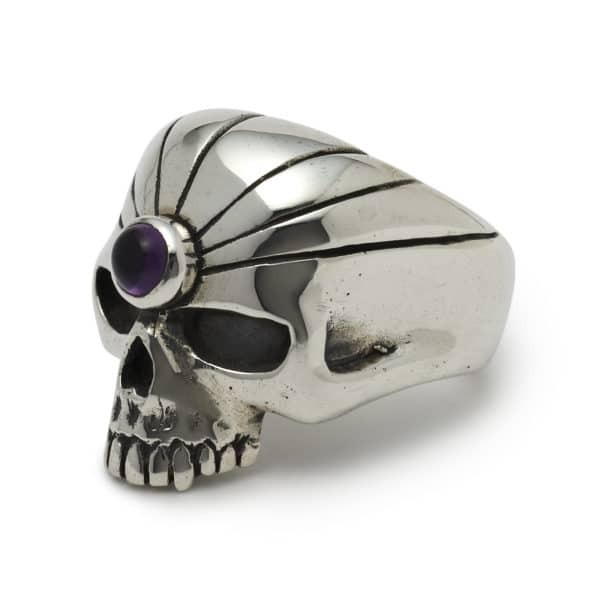 Lemmy was a huge fan our our eye rings, owning three different styles himself. 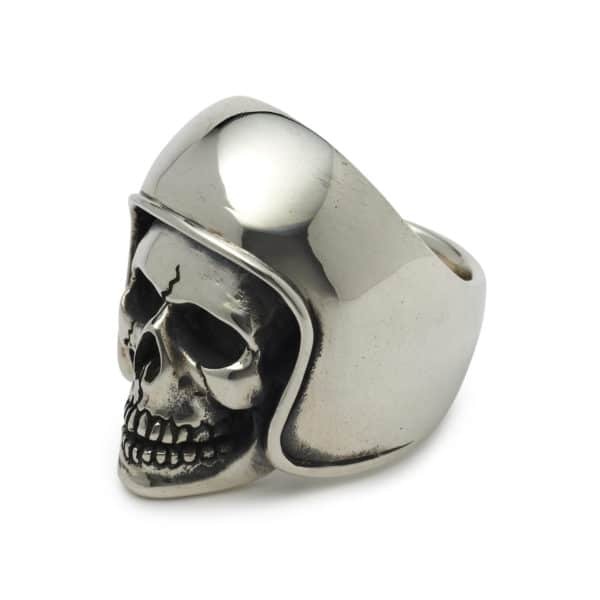 We thought this was a appropriate tribute to the heavy metal king.